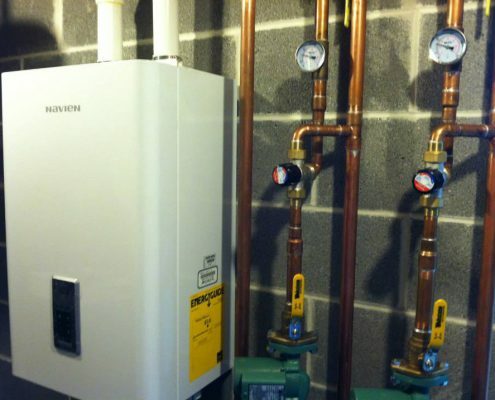 Heating Systems In Riegelsville, service and sales. 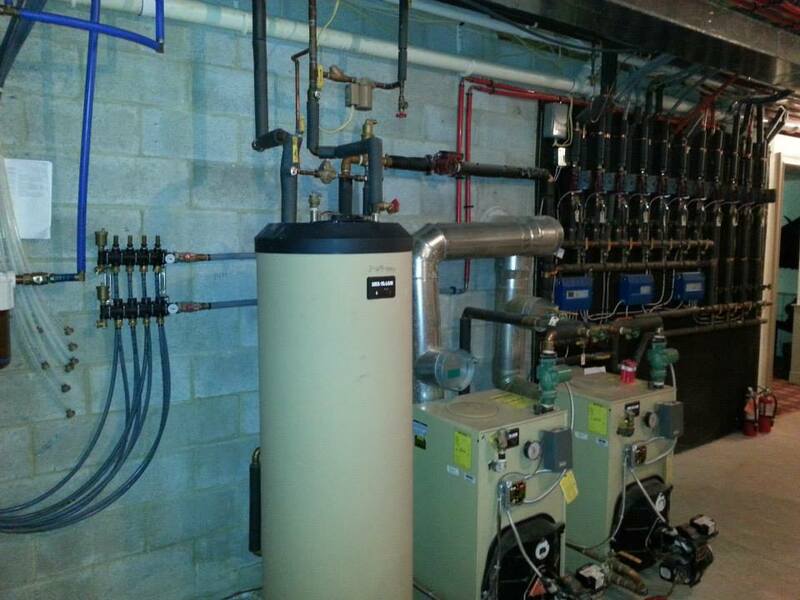 At Meadow’s we are experts with heating and cooling systems. 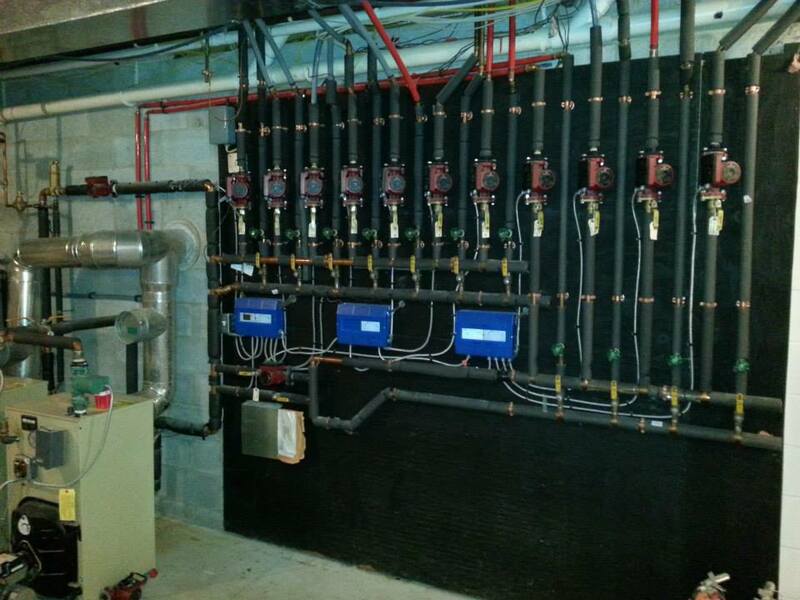 We install new HVAC (Heating, Ventilation and Air Conditioning) systems and also service existing heating systems . 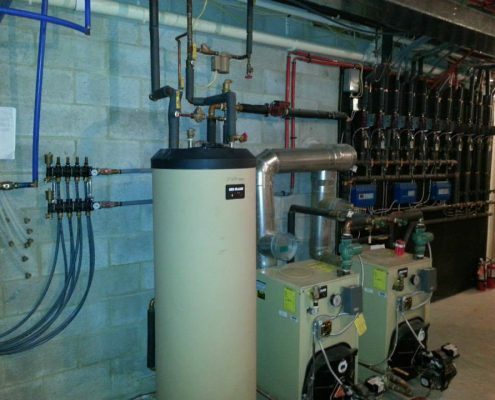 Industry standards recommend cleaning oil fired boilers and heating systems yearly. In the cold months your system is running constantly for months at a time, and you can save 10% or more on your oil bill with a properly tuned heater or cooling system. Air Conditioning Repair. Whether it’s maintaining your cooling system or keeping your heat on all winter. 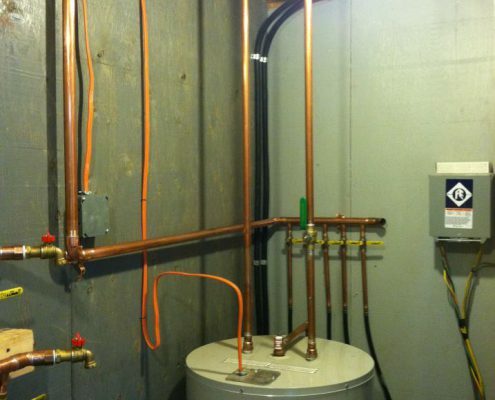 We Offer Free Estimates For Replacement heating & Cooling Systems. Hot or Cold. Winter or Summer. You can expect reliable, quality HVAC service with Meadow’s. 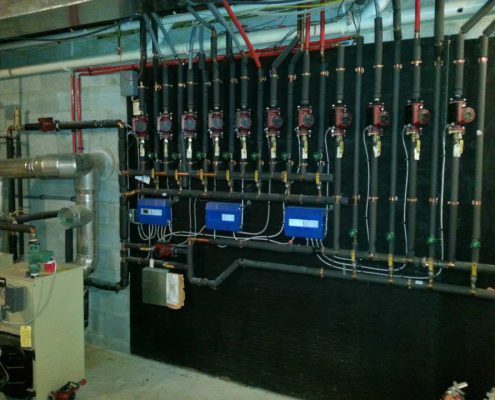 We Are Heating and Cooling Systems Experts At Meadow’s Petroleum Products. We are a local family owned Heating Oil & Diesel Fuel Delivery Company Serving Home & Businesses. Pre Pay Oil Is available now. Lock in lower prices and save big. Heating and Air Conditioning Service, Sales and Installations. We deliver to you in any weather. We have the most competitive oil prices. * PLEASE NOTE: For Emergency Oil Delivery or Emergency Heating Service, please call the office at (610) 847 4328 and follow the prompts. Our trained and certified service staff can repair and do installations for your heating and air conditioning systems. Home Heating Oil and Diesel for home and business. Pre-Pay Oil, Budget and C.O.D. We have the right plan to fit your budget and save you money. Certified and Insured Installation and Service. 24/7/365 Emergency Fuel Delivery & Service Available. 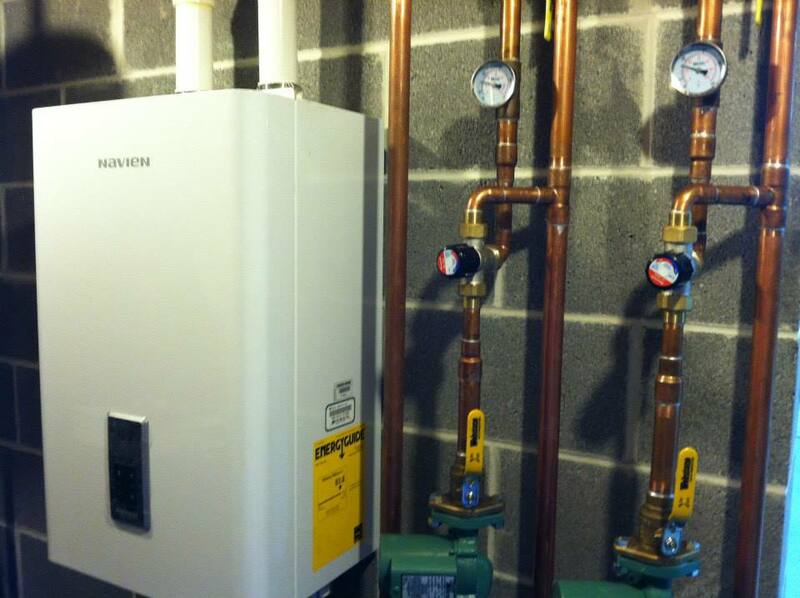 Experience matters and we have been in the home heating business since 1992. We are a local business with family values and care about the comfort and safety of your family. These guys are great. i just moved in from California so oil heat is new to me. 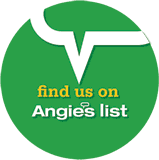 Their oil prices were very competitive and their service is great. They serviced my boiler which hadn’t been done in 3 years. The were able to get me into their busy schedule. 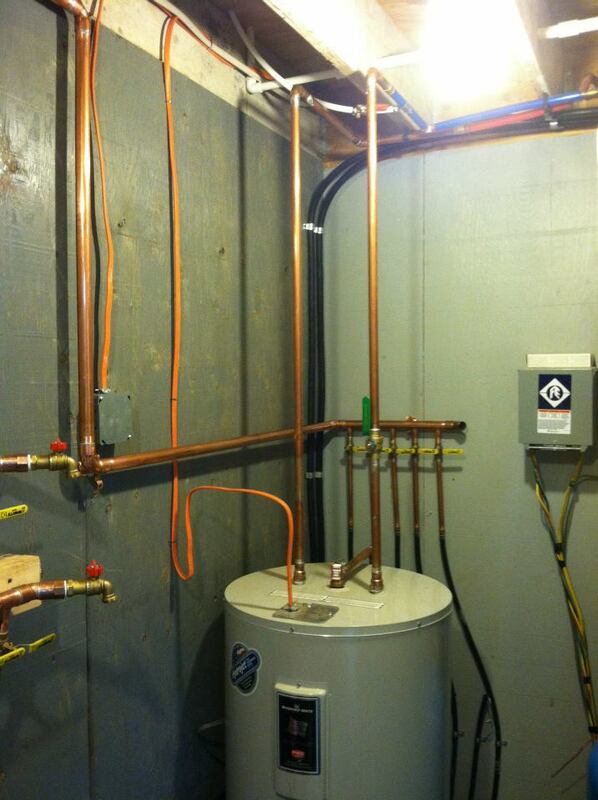 Upon servicing the boiler, the fuel line got bent and the boiler quit working. I called them at 1:00am and left them a message. They have a guy on call and he called me back in 10 minutes. I told them to come in the morning. They showed up, and fixed the fuel line at no charge. Its refreshing to find companies that offer good prices, good service and are honest. It goes along way with me. Hello all, Just want to give a shout out to Able who cleaned and diagnosed a problem with our heater and fixed it completely. My husband and I are very happy with the work. Now that I know that I can give a shout out…….I really want to give one to Gary and Tony both tackled putting heat in our kitchen and did a great job!!! We are warm and cozy our the kitchen thanks to them!! Meadows you are the best! We love Meadows! The customer service is always responsive and friendly. We needed our heater checked out this winter and they came out right away and explained what was going on. Their oil prices are very competitive! We made the switch, to meadows oil ,two years ago what a great choice ,,they are friendly considerate and very ,, reliable and always prompt plus great prices ,, ,,I highly encourage everyone to check Into ,,if you want great service and excellent customer service give meadows a try ,,you won’t be sorry. We are sure glad we did !